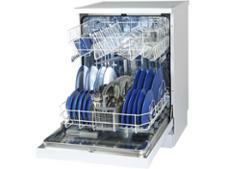 Sharp QW-DX26F41A dishwasher review - Which? 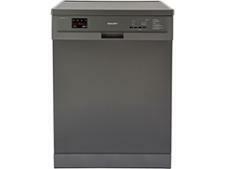 The Sharp QW-DX26F41A, the manufacturer claims, runs at just 41dB. 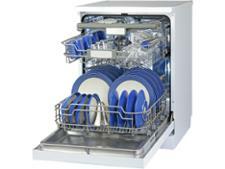 In our testing, we have experts listen to each dishwasher and keep an ear out for any particularly annoying noises. 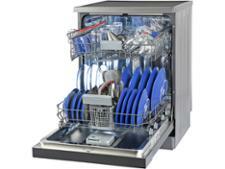 This is to give you a real sense of what each dishwasher will be like to live with. 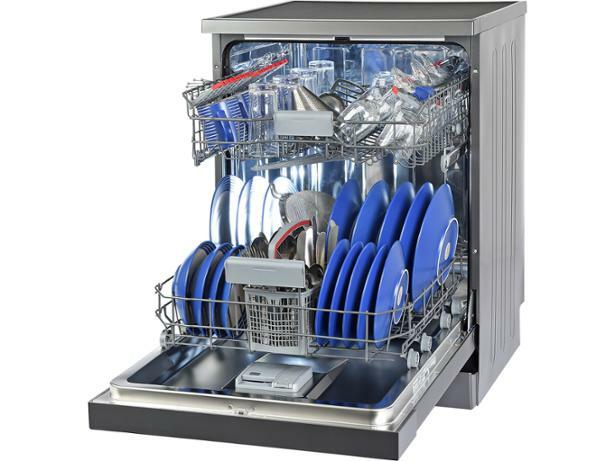 Read our full review to find out how noisy this full-sized, freestanding dishwasher really is, and whether it can clean well.